Following the disappointing commercial reception to Justice League, a sequel, which was originally scheduled to come out in 2019, was indefinitely shelved in favor of a Batman standalone film (which may or may not star Ben Affleck, who was also supposed to co-write and direct the movie… the DCEU is confusing). Batman has died, time and time again, in the comics, but never in a movie (yes, that includes The Dark Knight Rises). It would have taken real stones for Snyder to kill arguably DC’s most popular character, but considering we live in a world where there’s approximately 78 Joker movies in production, anything goes. 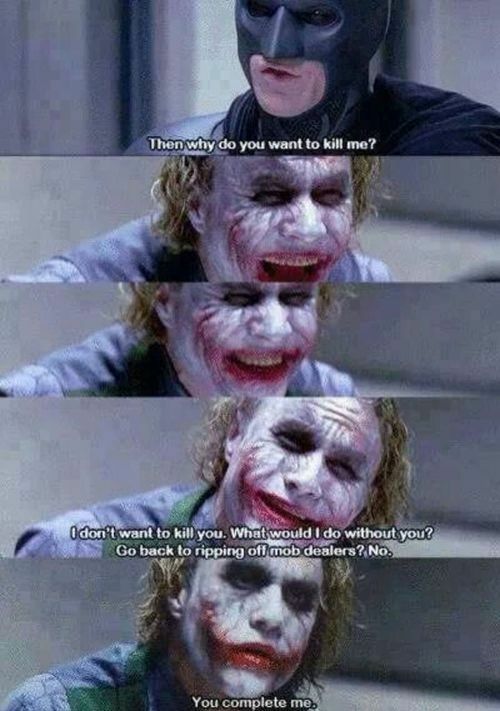 (The Joker might have something to say about Snyder’s plan.) Anyway, Snyder is probably finished directing movies set in the DCEU, so Batman gets to live another day, which is good news for moms named Martha everywhere.